The Nuclear and Technological Campus (CTN), of the Instituto Superior Técnico (IST), corresponds to the extinct Instituto Tecnológico e Nuclear (ITN), a campus with more than fifty years of contributions, integrated within the international scientific community. This Nuclear and Technological Campus has a 10 ha. 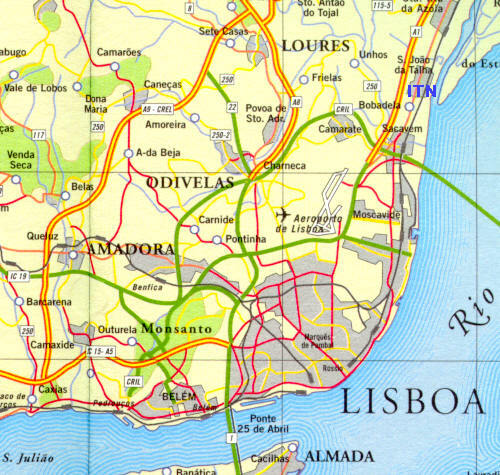 area, facing the Tagus river, 4 km north from Lisbon.